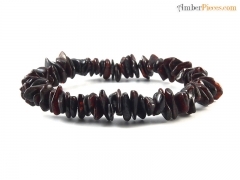 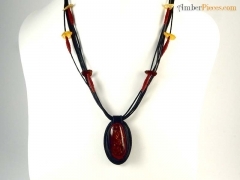 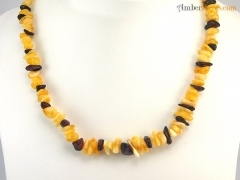 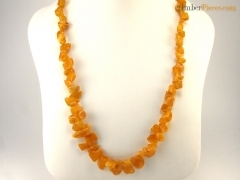 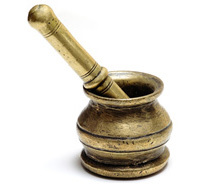 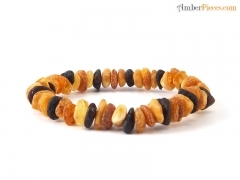 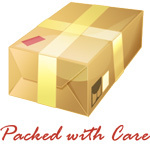 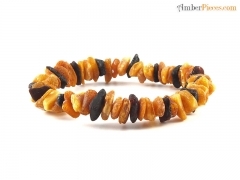 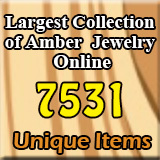 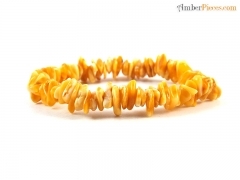 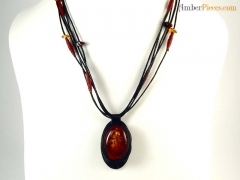 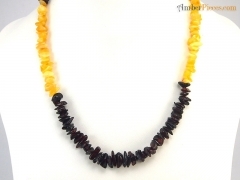 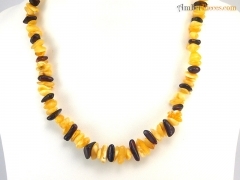 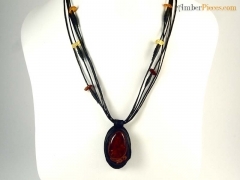 Vezia - Amber Jewelry Store | Online Gateway to Amber Necklaces, Bracelets, Prayer Beads, Baby Teething Necklaces, Pendants, Amber Stones with Insects and Amber Earrings. 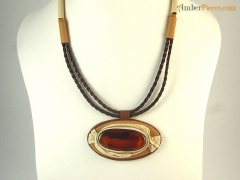 Vezia is lead by an artist specializing in leather crafts. 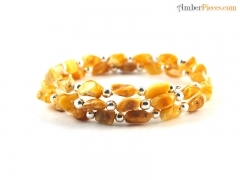 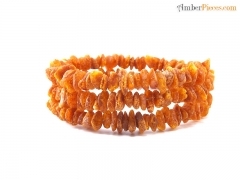 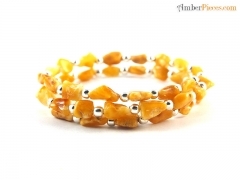 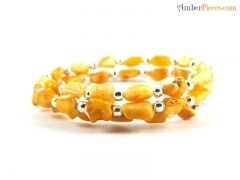 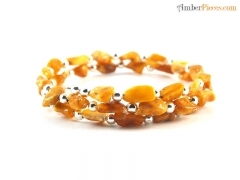 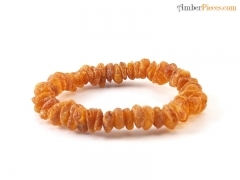 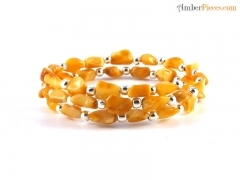 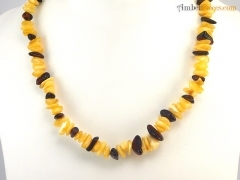 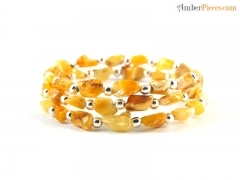 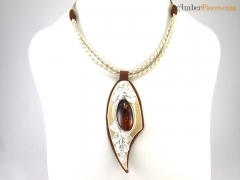 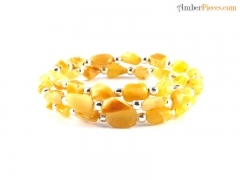 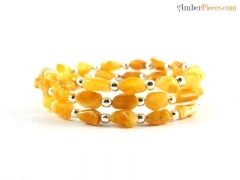 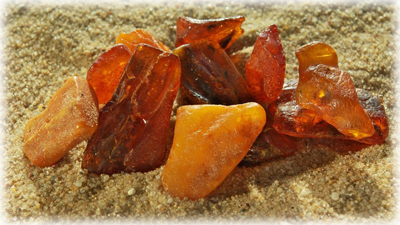 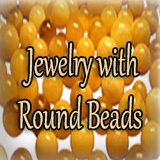 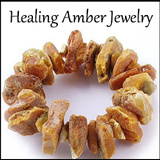 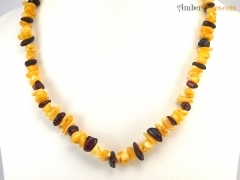 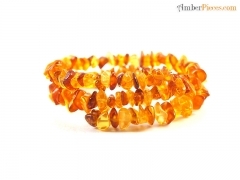 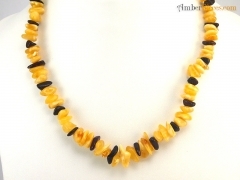 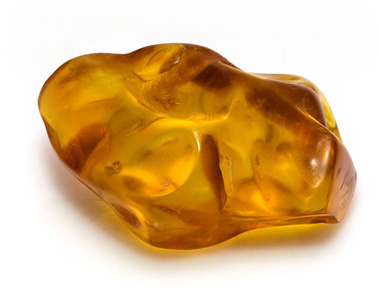 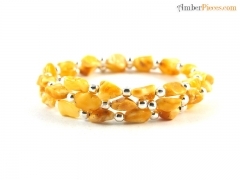 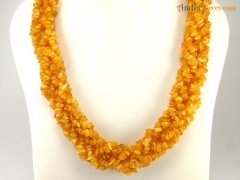 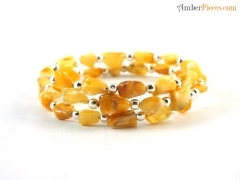 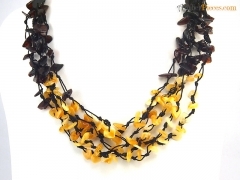 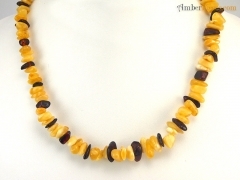 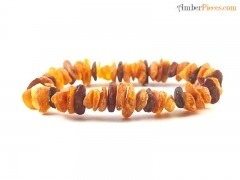 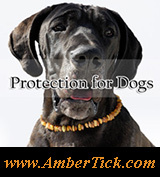 Amber is used as a core material inserted in leather jewelry.